Are there eagles in your life? 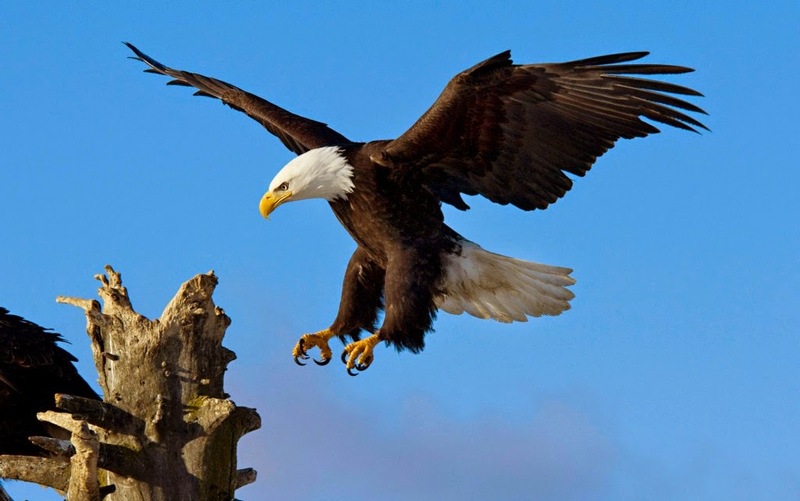 Do you regularly soar with eagles? Do you see life from the heady vistas that they do? Are you aware of the perspective they are able to have? If not, you might like to spend some time gathering a number of eagles around you. What do the people you habitually spend time with talk about? Are their conversations filled with what excites you, or does it leave you cold, or bore you? What books do they read? What subjects are they interested in? What movies or television programs do they enjoy? What type of activities - professional, social, physical, intellectual, academic - do they participate in? And perhaps most particularly, what ethical, moral, and spiritual guidelines do they adhere to? Do they live congruent lives? Do they walk their talk? Do they have far horizons that keep them moving? Are they persistent, dedicated, and proactive? Are they kind, compassionate, and loving? Do they aspire to more - on those many levels that go far beyond mere material consumption? Those that do most, or at least a good part of the above, those that talk about ideas and aspirations (as opposed to about other people), those that seek to enrich themselves and their lives by virtue of what they discuss, read, listen to, and watch, and those who do indeed walk their talk, are the eagles you might care to surround yourself with. Have a look around you. They're there, within reach. But you may need to stretch yourself and your life a bit more before you can soar in their company. It was Barry Gottlieb who said: If you want to soar with eagles, you need to associate with eagles! Also visit my book website: www.gabriellakortsch.com where you may download excerpts or read quotations from any of my books. My latest book Emotional Unavailability & Neediness: Two Sides of the Same Coin is now also out globally on Amazon in print & Kindle. You can also obtain it (or any of my other books) via Barnes & Noble. 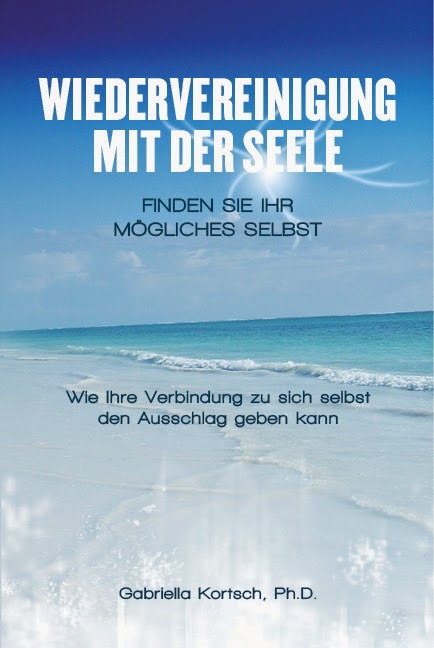 Angefangen mit Rewiring the Soul - auf deutsch: Wiedervereinigung mit der Seele (Blog hier), werden meine Bücher auf Amazon ab April 2015 erhaltbar sein. 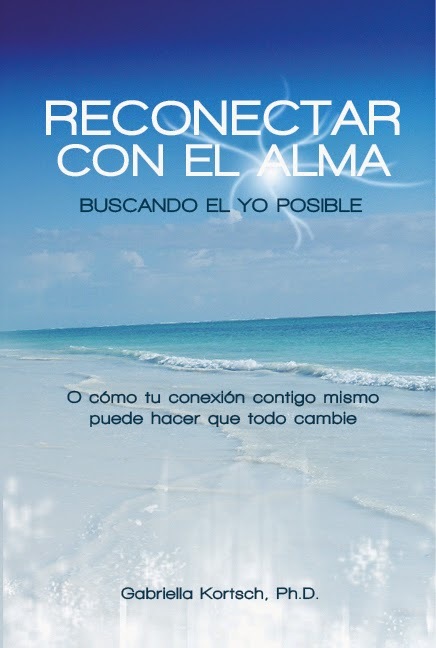 Empezando con Rewiring the Soul - en español: Reconectar con el Alma (blog aquí), se podrán encontrar mis libros en Amazon en español en todo el mundo a partir de abril 2015. How Close Are You to Yourself? Get Rid of Those Blinders!